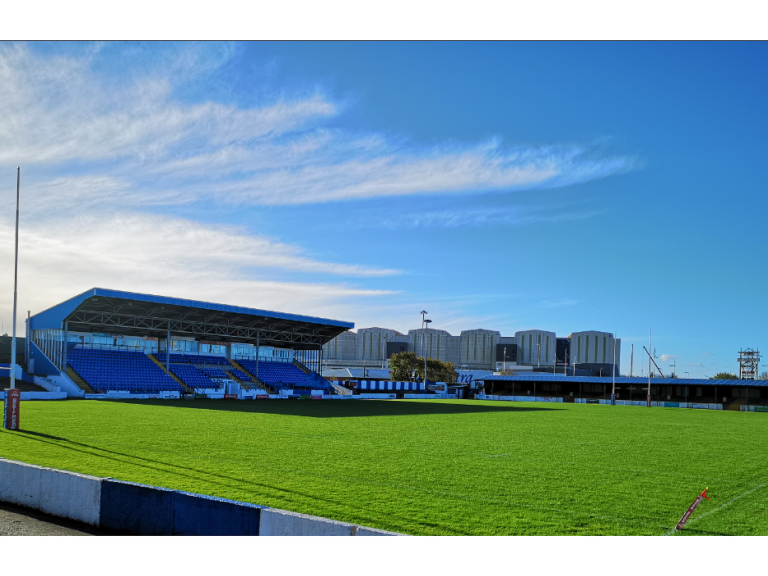 Welcome to Barrow Raiders. Rugby League at the heart of the community. 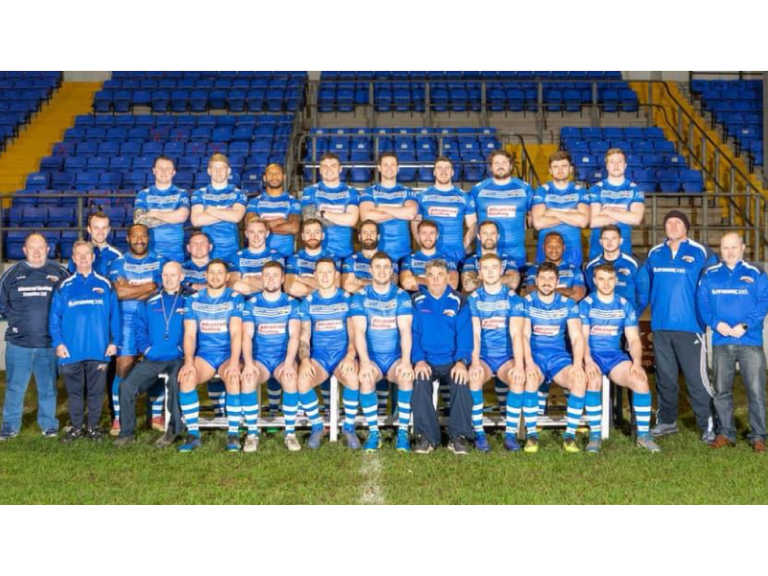 Barrow Raiders are the town’s semi-professional Rugby League club that currently compete in the second tier of European rugby – the Betfred Championship (one tier away from the Super League) and play at The Matt Johnson Prestige Stadium. The Club was formed in 1875 going under the name of Barrow Football Club. When the Super League was created in 1995 and the leagues decided to play the season throughout the summer, Barrow RLFC changed their name to Barrow Braves. 1997 saw the club merge with local rivals Carlisle and was rebranded to Barrow Border Raiders. In 2002 the name was altered again when the ‘Border’ part of the title was dropped. 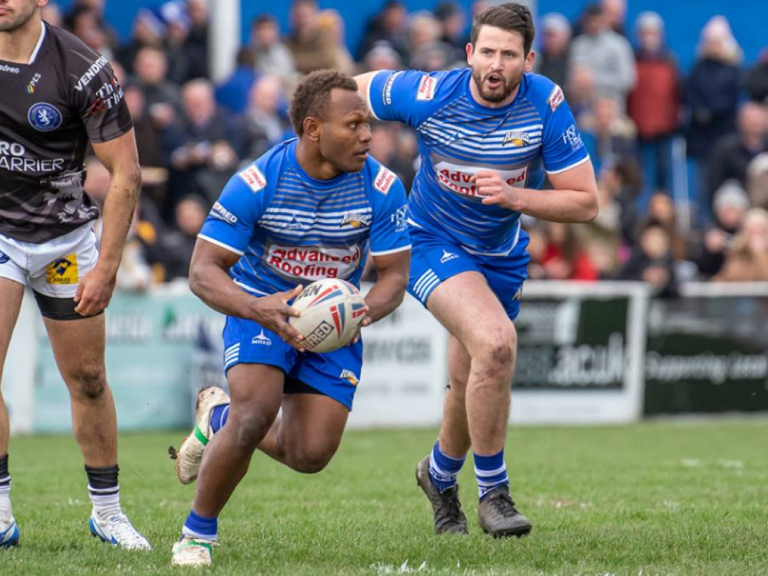 Barrow Raiders are so much more than just a Rugby League club, they’re a vital part of the community and as well as providing entertainment on the pitch on a Sunday, they give so much back to local groups, charities, organisations, schools and businesses. 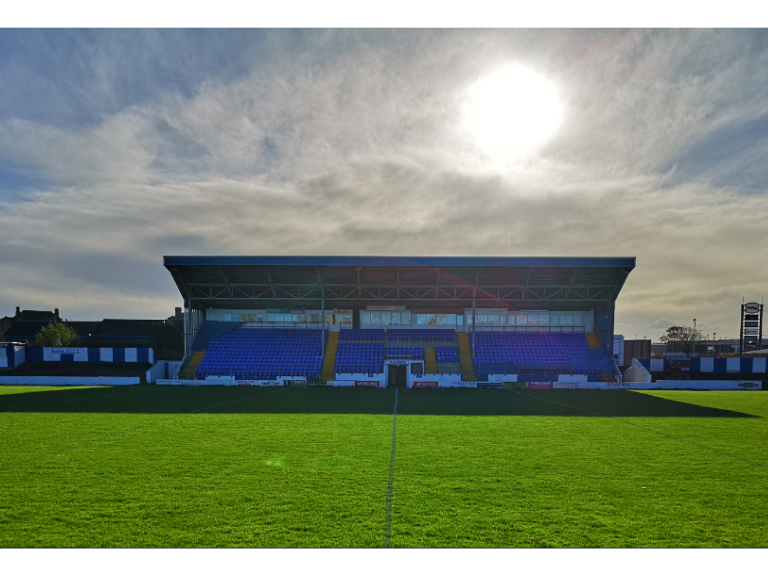 Home games are played at The Matt Johnson Prestige Stadium which offers seated accommodation in the Main Stand and covered standing on the Hindpool Road end terrace and Clive Street (popular side) terrace. There is uncovered standing on the Willie Horne Way terrace at the east end of the ground. Turnstiles, the Raiders Bar and refreshment facilities generally open 2 hours before kick off , a great way to start the afternoon before the rugby starts. For 2019, unlimited children (U-16) are admitted for FREE with an accompanying adult. This is to provide a cost effective solution for families and groups, teams, clubs and friends to see the Raiders in action. The club wants to encourage as many local people as possible to come along and experience the thrill and excitement of rugby league. Barrow Raiders are a club that owes a lot to its volunteers, and wouldn’t be where it is today if it wasn’t for such marvellous individuals. The club urges all fans to volunteer in some capacity whether with Barrow or elsewhere in Rugby League. The club is constantly forging strong links within the town, and players can often be seen visiting local schools, local businesses as well as helping out at local charities and events – giving something back and contributing to the community. The club not only looks to offer the best on the pitch, they can also offer you the best experience off it. There are a number of fantastic sponsorship and hospitality packages available to ensure that both sponsors and their guests are made to feel like part of the team. For more information about the club, sponsorship packages, hospitality and team news please call 01229 860470 or visit their website by clicking on the link at the top of this feature.